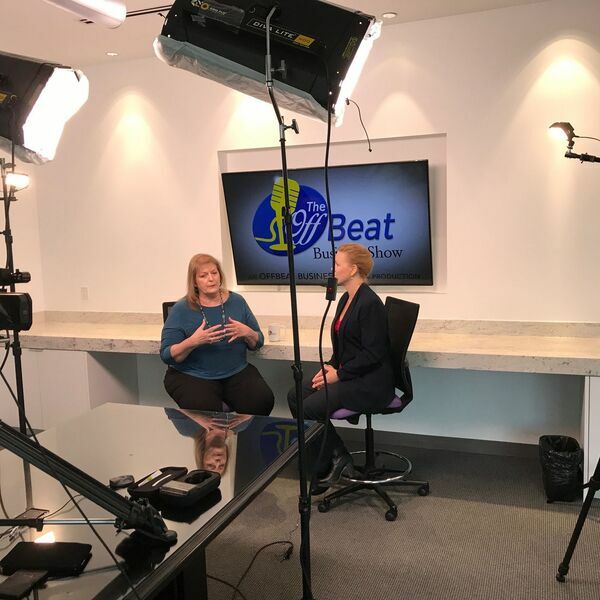 In this episode of The OffBeat Business Show for OBBM Radio Dallas, Susan Hamilton talks with Donna Merrill about the perils of business financials and how to get on top of it all before it completely stresses you out! Donna Merrill, owner of Business Untangled, Inc., and creator of the Making Life Less Taxing Program, has developed a step-by-step approach to simplifying our financial life - and you need to hear about it and get for yourself as soon as possible. Most business owners are making these errors. Discover how your family business can be MORE profitable with less overhead and pay less in taxes. Go to http://BusinessUntangled.com, or call 469-458-0447 to get the Making Life Less Taxing Program and prepare to end the year strong! Find all our small business media resources, event calendar and member directory at OffBeat Business.com. OBBM Radio Dallas is on http://OffBeatBusinessMedia.com, and on the OffBeat Business app, download yours today!